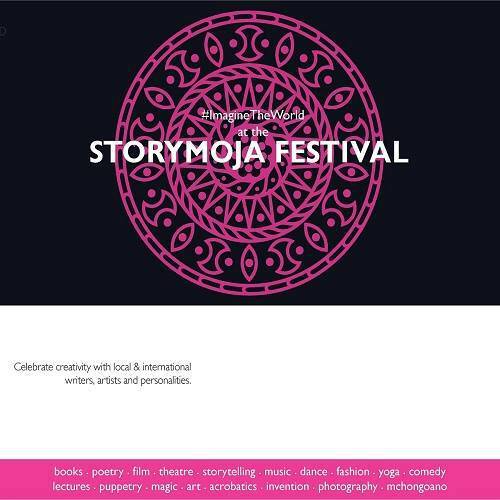 We are inviting applications for the 7th Edition of the Storymoja Festival from 16th – 20th September 2015 in Nairobi, Kenya; and the Premier of the Storymoja Festival – Careerpedia Edition in Nakuru, Kenya on 28th & 29th May 2015. 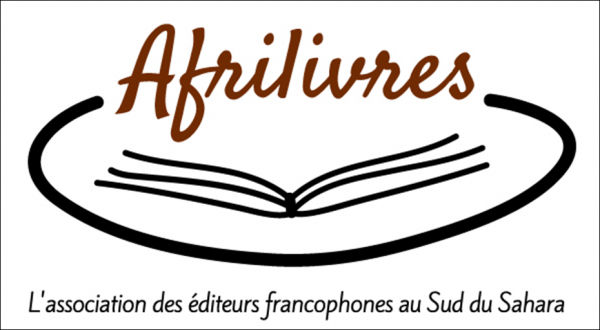 Step 1: Familiarize yourself with the festival (to get a better feel about our programme check our archived programmes from 2014 or 2013). Step 2: Fill in the application below and clearly indicate which festival you are applying for. Kindly note that you are free to apply for both festivals. Step 3: Submit your application by 15th January 2015. Step 4: Spread the word! We are totally mad about books and crazy about infecting others with a passion for reading. Please like our Facebook page and follow us on Twitter. Become a Storymoja reading ambassador and share news about our events and products with your network. The festival offering is not limited in terms of scope and we are open to exploring all forms of art and self-expression. Applications are open from 6th November and will close on 15th January 2015.